Real estate can be a competitive field, and locking in listings is often challenging. If you’re currently trying to get established in a particularly cutthroat market, some challenges may arise in the form of competition from existing agents, a personal lack of experience within the market or oversaturated local marketing channels. We’ve established eight easy and affordable real estate solutions, making it possible to get more listings and propel your career forward. Here’s what you can do to start getting more listings. Before you can narrow down real estate solutions, it’s a good idea to strategically define your market and your niche. You can do this first by geographically mapping the confines of your target market and then narrowing in on the typical price range you’re looking to list. Consider how sites like Zillow and Trulia define your target region to see if they align with your perception of the area. Once you define your market, you can move forward with more tactics to establish yourself within the market. If you’re serious about figuring out how to get clients, it’s generally expected that you’ll make yourself as accessible as possible both online and in person. You can do this through different types of marketing, including building social media channels. You can use a platform like WordPress, Wix, and Tumblr to build a blog, and sites like Emma or MailChimp to send out online newsletters and email blasts with ease. Free Guide: Download this free guide for real estate agent salary insights and trends to help you earn more in your career! Even though they’re technically competition, connecting with other agents in your area is a great way to both learn from their successes and establish yourself as a peer. Finding other agents is relatively simple, as real estate professionals often heavily advertise their contact information. Look for phone numbers and websites from listings. Additionally, try searching for the names of other real estate professionals in your desired area via LinkedIn and Facebook. Check existing content online and in print for a look into the surrounding market. For example, there might be a section in the local paper with valuable insights about the state of the real estate projects in the area. Basically: read, read, read. The more information you have at your disposal, the easier it is for you to get creative and find opportunities in your area that other agents haven’t taken advantage of. If you’re selling in a more competitive market, like a metropolitan city or sought-after destination, there are likely relevant articles to reference in publications like Forbes or Bloomberg. Reading the opinions of other professionals is a great way to learn more about how to get listings. Once you land a client, make sure to keep in touch with them as they could quickly turn into repeat customers. Using your current network to its full potential is important to remember while also adding new links. 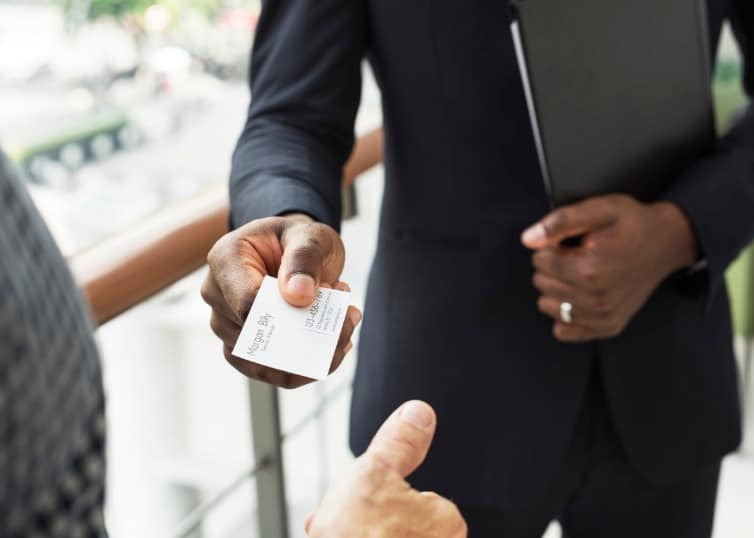 If you’re currently looking to establish yourself professionally in a new region, using existing contacts for referrals can be the extra push your business needs to take off in a new place. A typical way to open a channel of communication with past clients is an email blast announcing your excitement to work in a new market. If they have connections in the new market, these connections and referrals can be a great asset. Staging a house with antique furniture, talking about the real estate market through a weekly podcast or even pulling focus to your philanthropic side by giving back to the community are all great ways to make a statement. Once you make your statement, communicate it clearly and consistently both in person and online for the best results. When strategically planning how to get clients in real estate, keep in mind that clients and other real estate professionals alike will respect you for going above and beyond. That can come in many different forms, from following up after meetings with an email to adding personal touches to a listing to win over the client. Now that you have some basic real estate solutions for driving up listings, you can start making your way to the top of your desired market.